In the United States, there has been a steady decline in the revenue from PSTN traffic. In fact, the National Center for Health Statistics projects that only 6% of the US population will still be served by the PSTN by the end of 2018. As early as 2011, the Technical Advisory Council (TAC) to the Federal Communication Commission (FCC) recommended that the FCC set a date for the sunset of the PSTN rather than let the service fade slowly. In early 2015 AT&T reported that, on average, its Illinois customers were dropping 1,000 old-fashioned landlines every day. In 17 of the 21 states where AT&T is the main carrier, lawmakers have eliminated regulations that require phone giants like AT&T and Verizon to keep POTS in place. 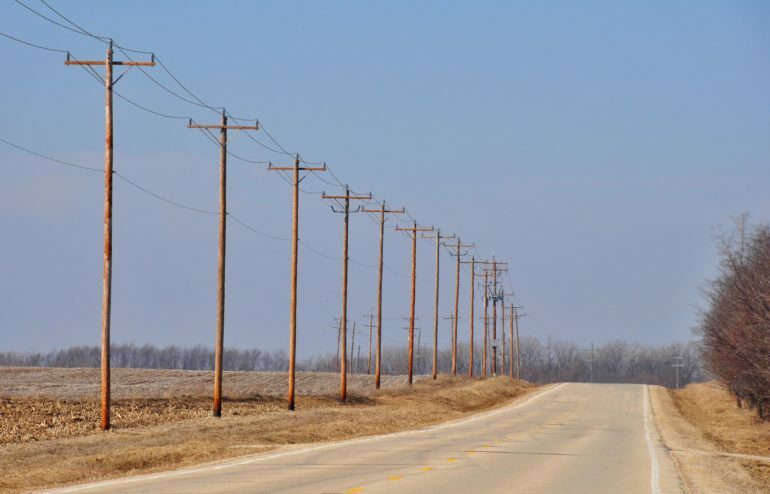 However, even in states that have deregulated, the phone companies are waiting for the Federal Communications Commission to give its blessing before they get rid of the old landlines. Next week we’ll talk about why we should care about ending the life of the PSTN.